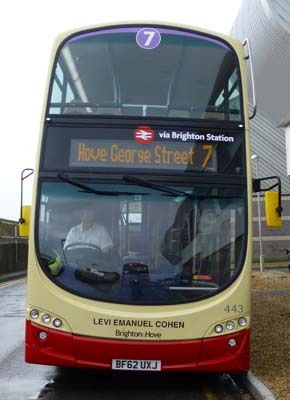 Connections with Brighton and Hove : Long before The Argus became the main city newspaper, the most popular paper was the Brighton Guardian. This was in no small way due to its editor and manager, Levi Emanuel Cohen, a formidable personality. 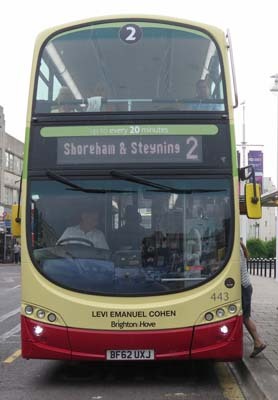 Born in 1796 to a large, influential Jewish family originally from Germany, Cohen started the Brighton Guardian in 1827, aided by his sisters, Zippora and Rosetta. At its peak it sold 60,000 copies a week. The paper was radical and outspoken, campaigning against the Corn Laws and what Cohen perceived to be local injustices. He was particularly vehement in his attacks on magistrates. Cohen declared that poverty was the reason for crime and was ahead of his time in supporting universal suffrage. He was prosecuted for criminal libel in 1833 at Lewes Assizes, being sentenced to six months in jail and fined £50. But he still managed to write editorials for the paper from his cell. Well respected by his fellow journalists, he became president of the Newspaper Society from 1841 to 1843. Two years later he represented the Jewish congregation at a conference to choose a new Chief Rabbi. 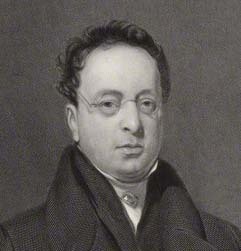 Cohen became head of his family on the death of his father in 1823. When he died in 1860 his brother Nathan took over the paper. It continued until 1901. 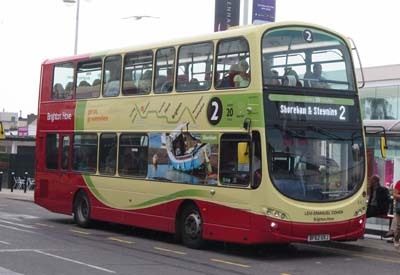 443 Volvo Gemini - carried name since delivery in September 2012 on Route 7. 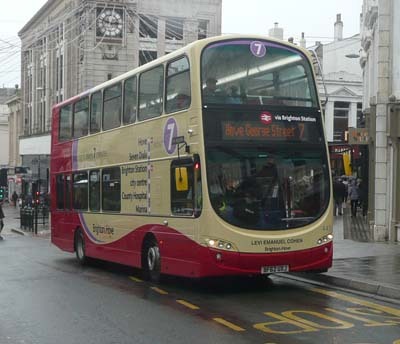 Repainted into Route 2 livery June 2017.